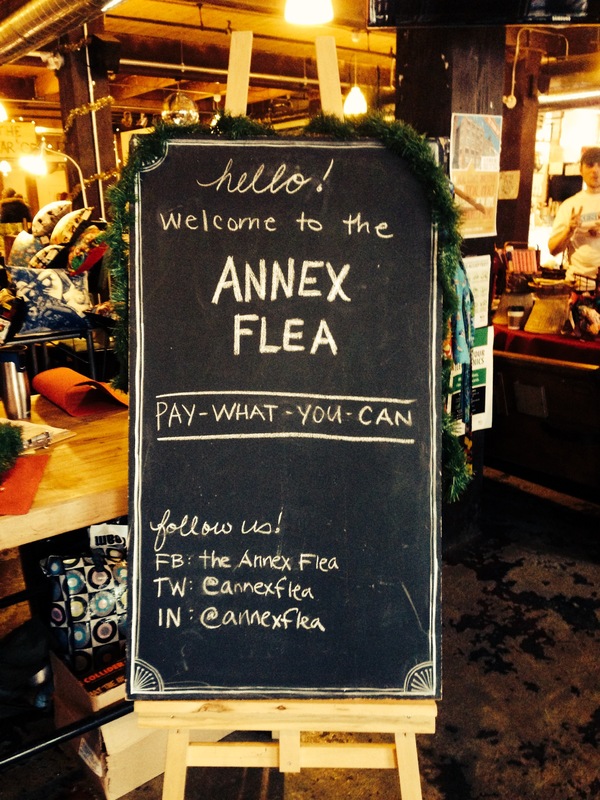 Today I’m at the Annex Flea! Come by and get some holiday shopping done and avoid the mall. This entry was posted in 365 Project, Show and tagged bookbinding, buy handmade, shop local, sproutspress, Toronto by sproutspress. Bookmark the permalink.